The most memorable impressions are the big eyes and genuine smiles of the kids. Some are cute but some look more mature than their age. 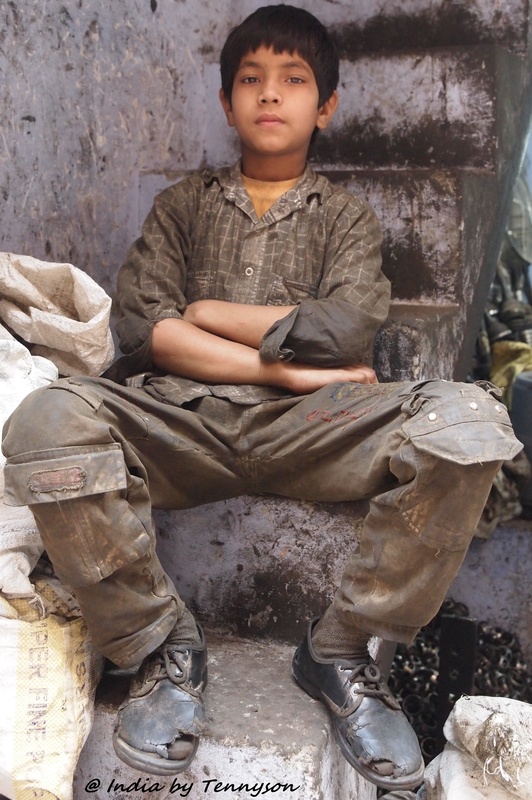 One can easily see child labor and beggars on the street. The streets are full of sights and smells. Road side hawker stalls and restaurents on every street and corner. Every portrait or face tells a story. The best place to take portrait are away from the tourist hot spots. In those tourist fested areas, they will be many enthusiastic locals volunteer to pose for you, or encourage you to take a photo of their animal or kid (monkey, camel, or even baby), be prepared to pay them tips in return, else you will be in trouble. So, the better place is where locals hang out and fewer tourists. 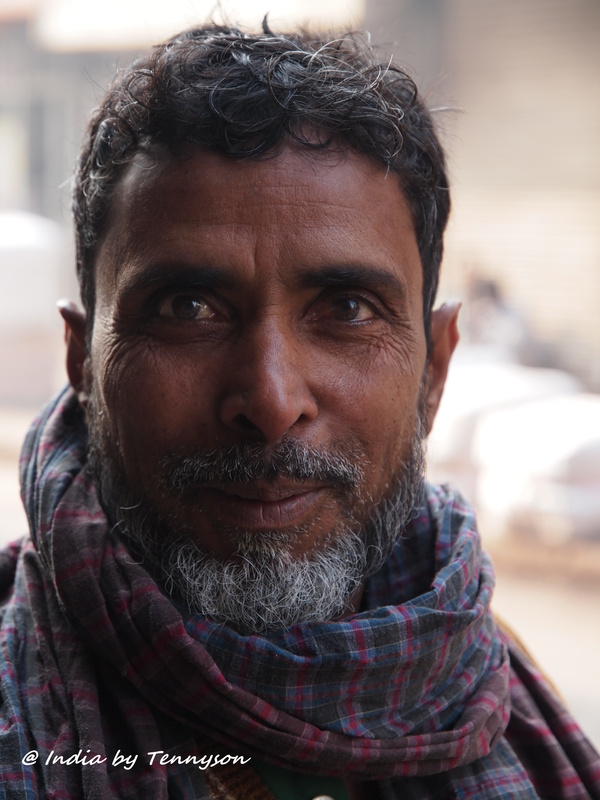 It is great honour and experience to take some portraits of folks on the street. Look into their eyes, you may find a story lies within. It is very interesting to get close to the locals and interact with them. Seeing them busy doing their chores or expressing their skills are exciting. It is not easy to build those impressive palaces. It is also tough job to maintain and to restore them. Jas Mandir is the private audience hall inside Amber Fort. Because of the glass inlay and reflective mirror, the marble hall give audience a feel of elegance. 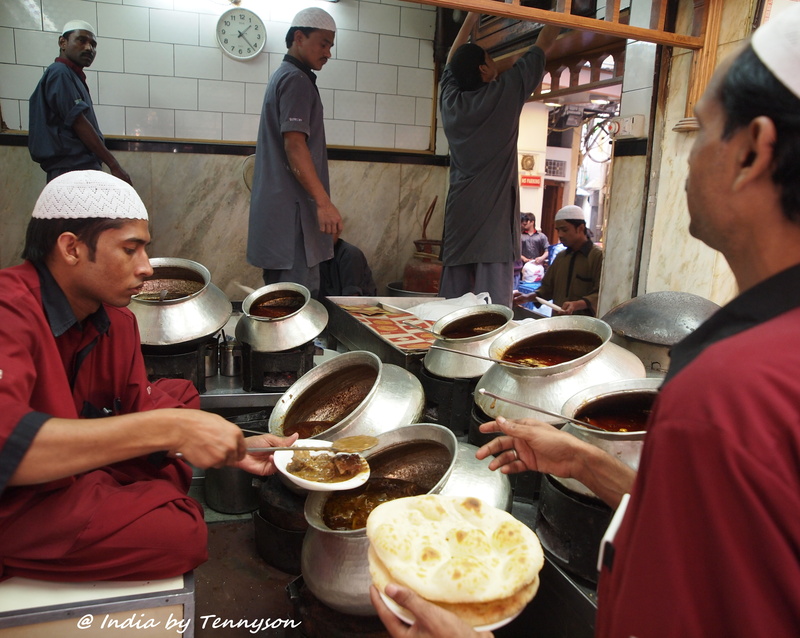 India, India, India. Full of colors and contrasts. I did not reliaze I have so many pictures on buildings. Let me just share some interesting pieces. 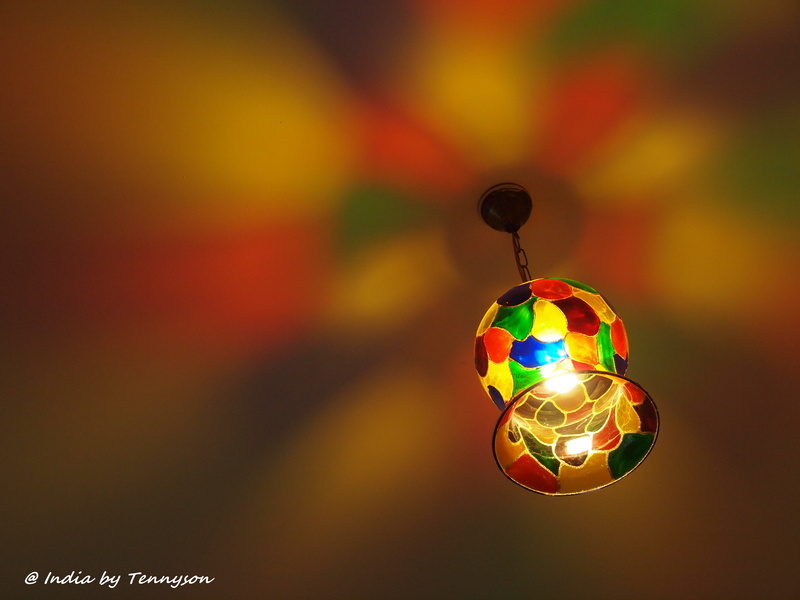 Some palaces or rooms are glittering with gems, tinted glasses and mirrors. 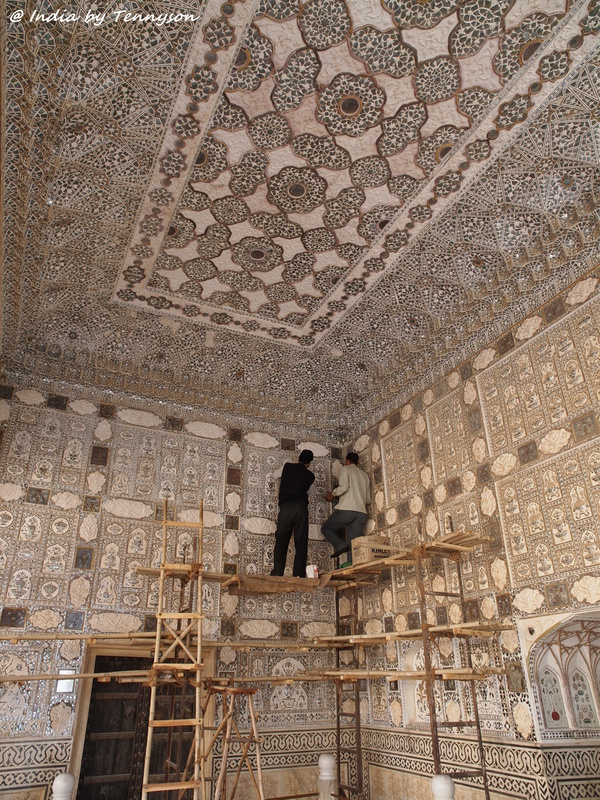 A good examples are Phool Mahal in Mehrangarh Fort. 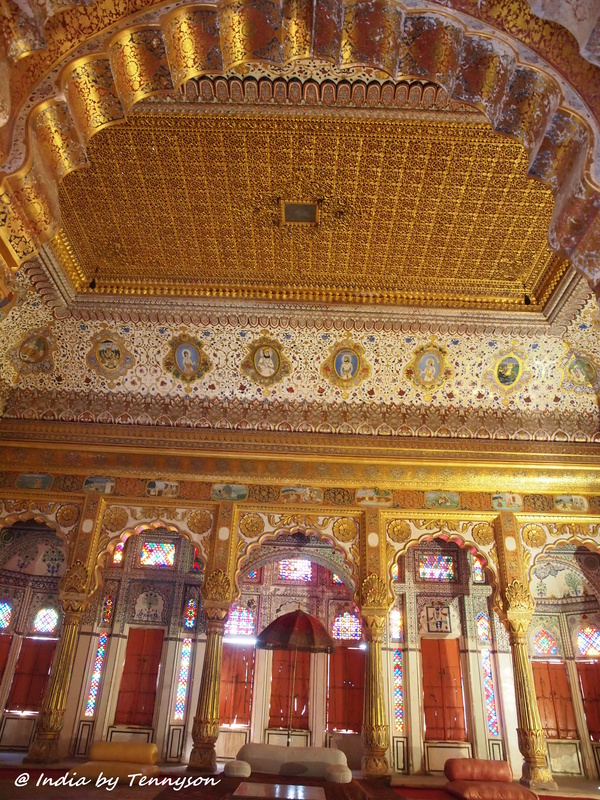 There are few other nicely decorated chambers like like inside the fort (or in other palaces). This room was built ~1730, nearly 300 years ago. 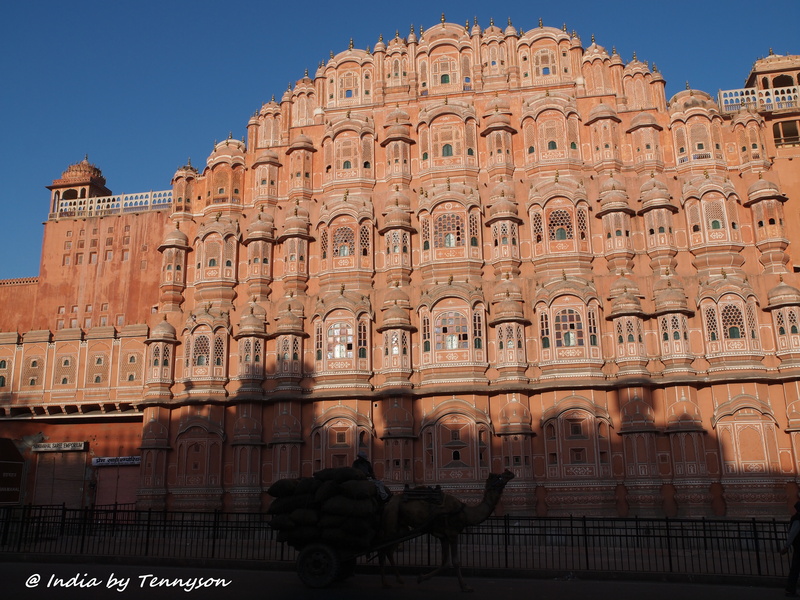 The Hawa Mahal is possibly the second most popular tourist site after Taj Mahal. Mainly because of the close distance between Jaipur and Agra.